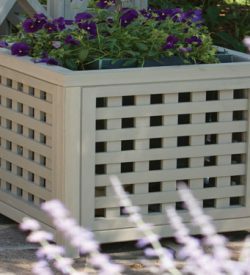 The Yardistry Corner Garden Accent is a beautifully crafted structure that will help to add a decorative touch to your outdoor space. 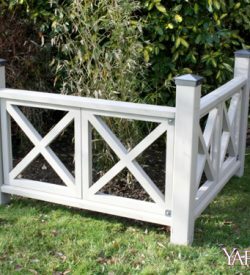 Made from strong cedar wood, the overall height of the Yardistry corner garden accent is 116.2cm from the base of the posts to the apex of the structure. 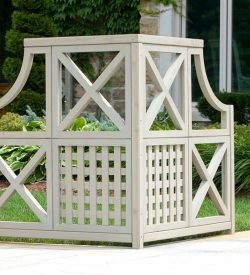 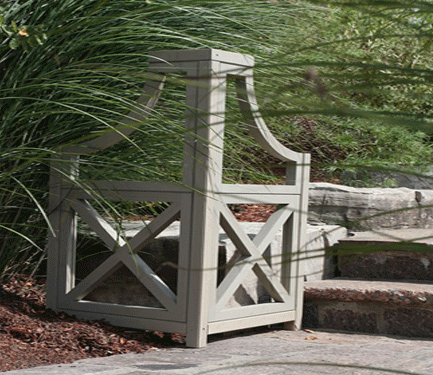 The Yardistry Corner Garden Accent is constructed from two x-panels, two arch panels and a number of wooden posts. 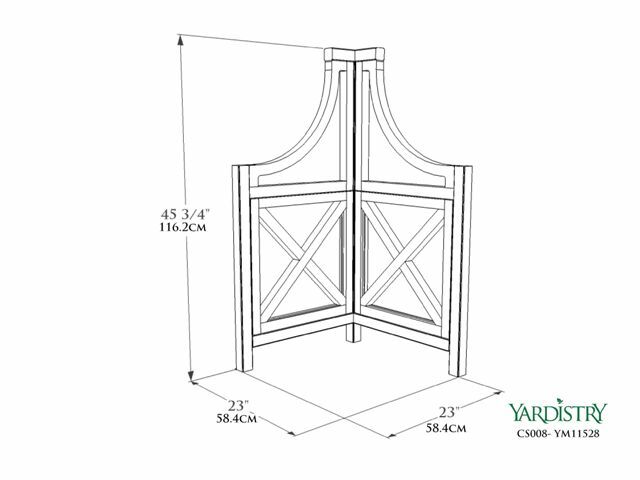 Connecting all of these components together becomes easy work when you factor in Yardistry’s special click and lock technology that lets you effortlessly assemble complex structures with ease. 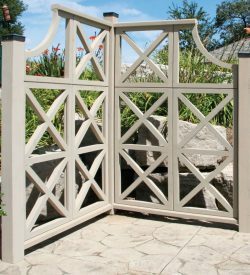 Once secured in place the final design can be fixed by using the enclosed screws to ensure there is no movement.